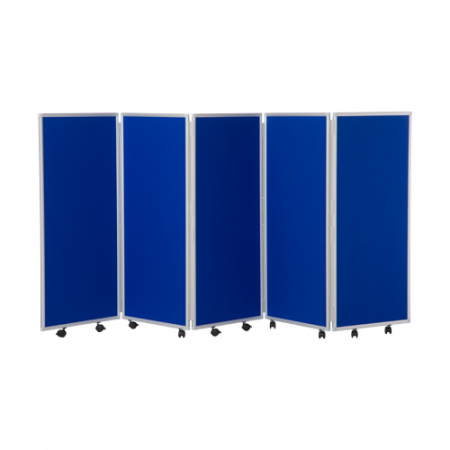 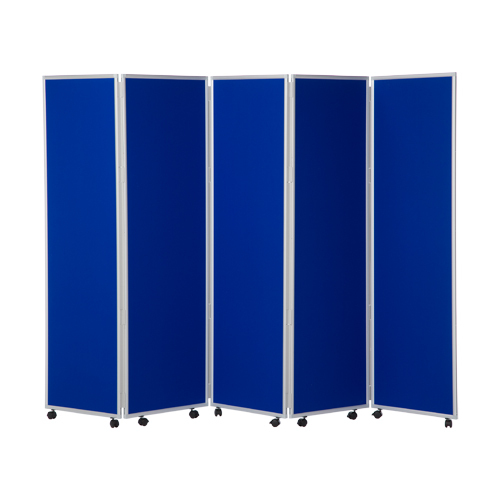 Concertina screens are ideal for temporary room divisions. 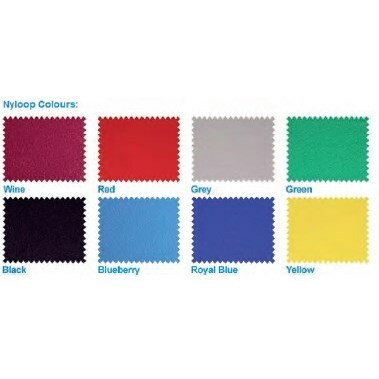 They are double sided and are available in a choice of colours. 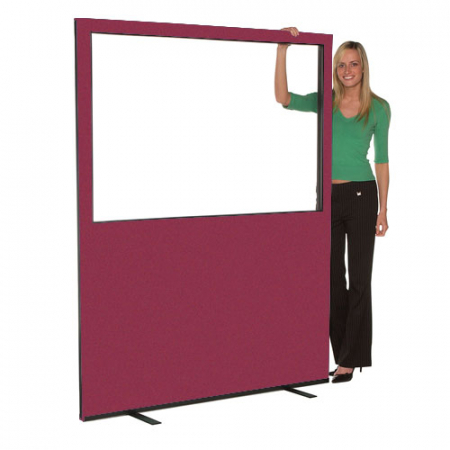 Mobile concertina screens foldaway neatly for easy storage. Please note: These room dividers are made to order and cannot be returned. 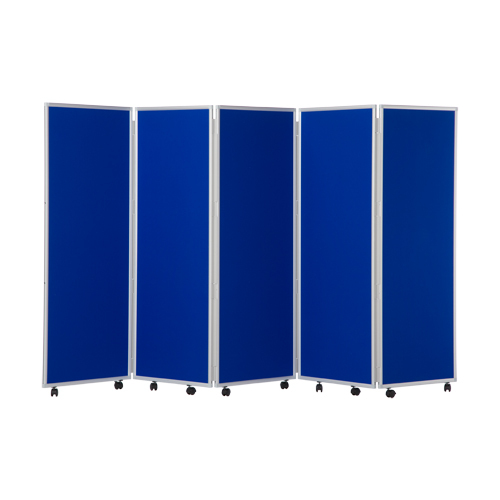 For more information please see our terms and conditions. 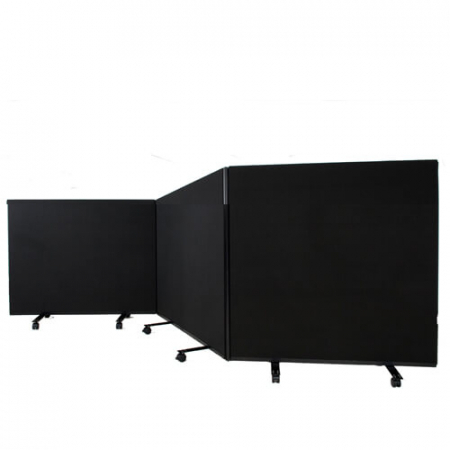 For safety reasons these screens cannot be used flat and must be angled for stability purposes. 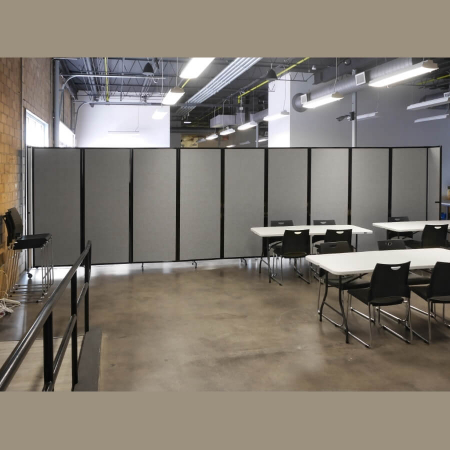 Custom built concertina folding room dividers also available – please call us to discuss your requirements.